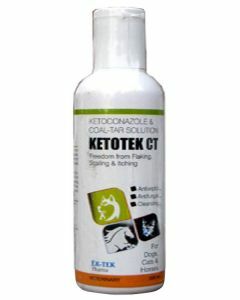 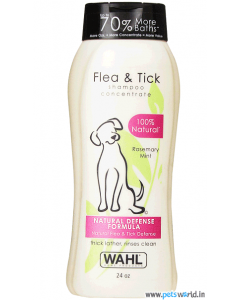 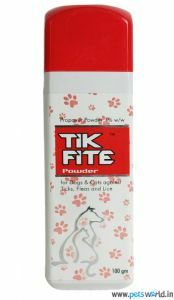 To solve your cat’s flea problem you can arm yourself with a good cat flea and tick shampoo that kills ticks, fleas and lice. 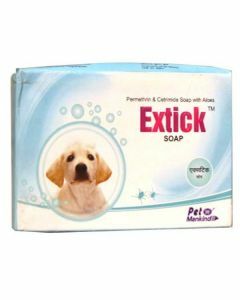 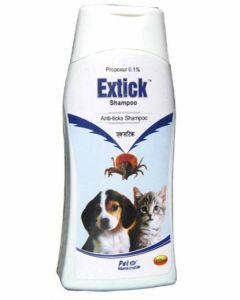 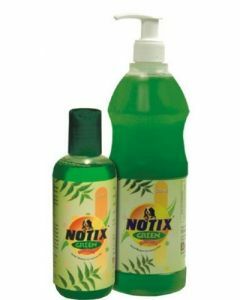 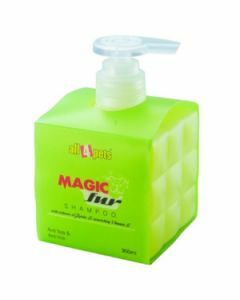 A high quality shampoo for the purpose fights nasty ticks and fleas along with cleaning and deodorizing the pet’s coat. 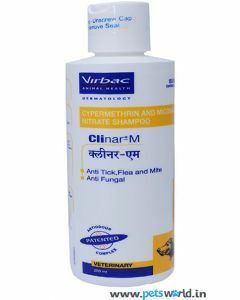 Such a shampoo will also target the flea eggs and prevent them from hatching for up to thirty days. 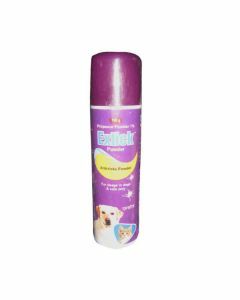 If your cat isn’t a fan of water you may want to consider a dry flea shampoo instead which comes with the same benefits as the regular one. 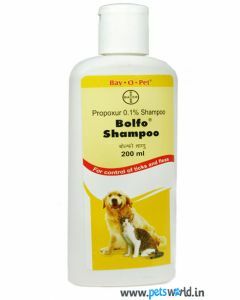 Never use a human shampoo on your cat or one that is only made for use on dogs. 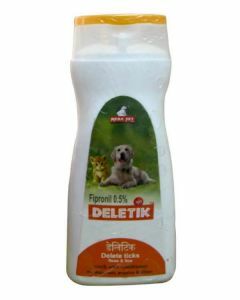 Petsworld’s section on feline tick and flea solutions offers the safest shampoos for both adult cats as well as young ones. 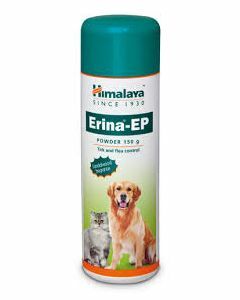 It lists some renowned pet care brands such Cipla, Bayer, Himalaya amid others so that cat parents can shop for pet products with zero concerns and full assurance of safety and positive results. 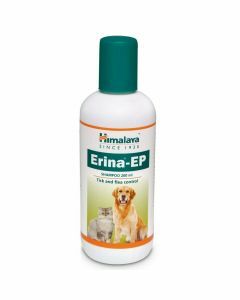 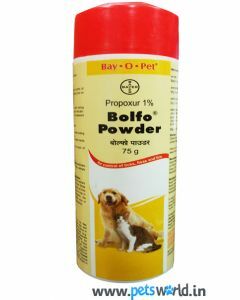 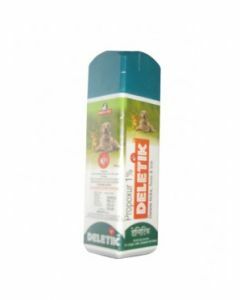 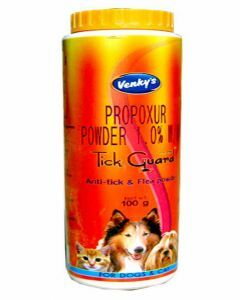 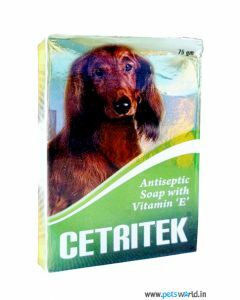 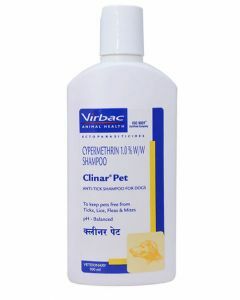 You will also find shampoos that work for both cats and dogs such as the Cipla Bactrofree shampoo and the anti-itch shampoo by Beaphar. 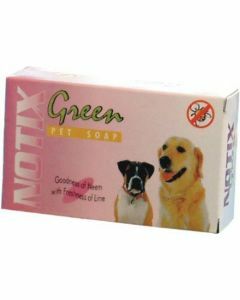 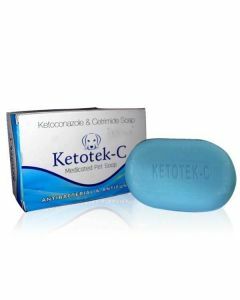 There are also bar soaps made up of natural ingredients such as Neem oil, Citronella oil, Geranium oil, Coconut oil, Shea Butter, Aloe Vera, Vitamin E and Honey, etc that kill & keep away parasites along with reducing the itching (caused by flea bites), skin irritation, dryness and dandruff. 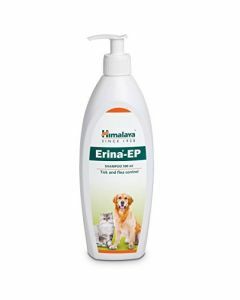 After a bath you can run a flea comb throughout your kitty’s fur to completely remove the blood-sucking pests from its skin & hair.